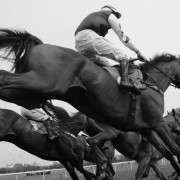 We're less than two weeks away from the start of the world's greatest horse race and there is still confusion over who is going to win the 2012 Grand National. The new entry requirements introduced for this years Grand National have eliminated many of the ‘no hopers' that in recent years have made up 20-30% of the national runners, this is good news for the overall quality of the race but bad news for tipsters. The news rules have tighten up the quality of field and made the tipsters job much harder. 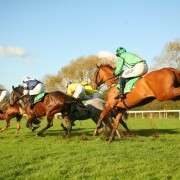 The biggest impact on the Grand National this year is the rule that states all entrants must have placed in a steeplechase over three miles just to qualify for the race. In past years you could easily discount all those two milers who you knew would never last the course. Now all the runners have decent records over the required distance, which makes it harder to narrow down the field when looking for a potential winner. Picking a Grand National winner isn't easy, but it's not impossible. National winners normally fall into a narrow band of statistics. Historically a Grand National winner is unlikely to be carrying more than 11st 5lb and less than 10st 4lb. It will have completed the Aintree course in previous years, it will have placed in races over 3 miles and crucially be aged between 8 and 10 years old. Most tipsters will look for horses who fit into these stats. It's a very good way to pick a winner, our resident tipping expert Simone uses a version of this system to narrow down the field of runners to just a few selections who tick all the boxes, eventually last year she settled on Ballabriggs and Oscar Time for her tips, they came in 1st and 2nd! But what happens if a horse ticks all the boxes bar one? When discussing this years tips with our expert a heated debate developed over the horse ‘Organisedconfusion‘. 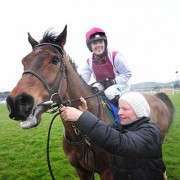 I felt that the horse deserved a place as our ‘Long Shot' tip for the 2012 Grand National. 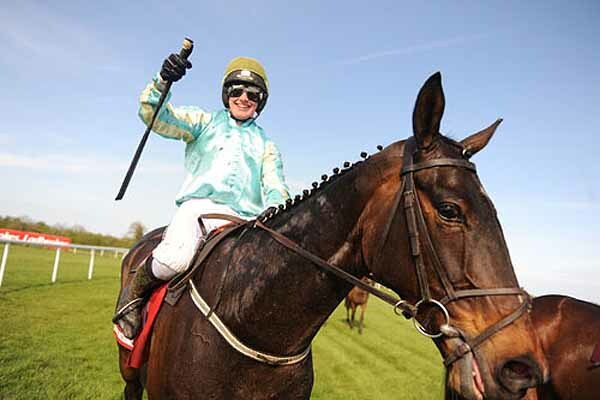 While our expert argued it was too young to be in with a realistic shout, it would go against all the stats if a seven year old won the National. 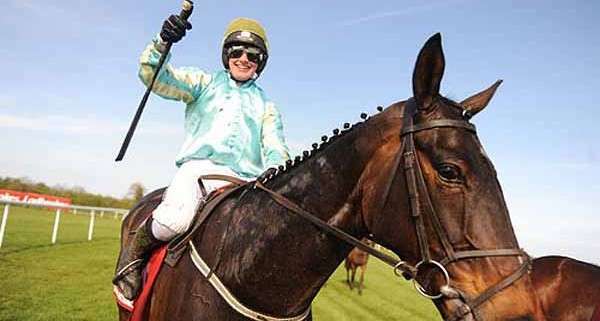 Whilst I agree it would be a turn up for the books if Organisedconfusion won the National, it wouldn't be out of the question for this Irish Raider to pull off a famous victory at Aintree. 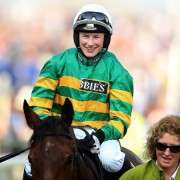 Remember, no-one fancied this horse much last year when it became the first six year to win the Irish Grand National since 1973! Incidentally beating Gold Cup hero and current Grand National favourite Synchronised in the process. 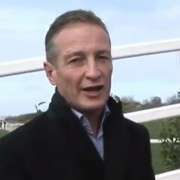 Can confusion reign at Aintree? I hope so, otherwise our resident tipping expert won't let me forget it.